We've waited patiently and they've delivered! 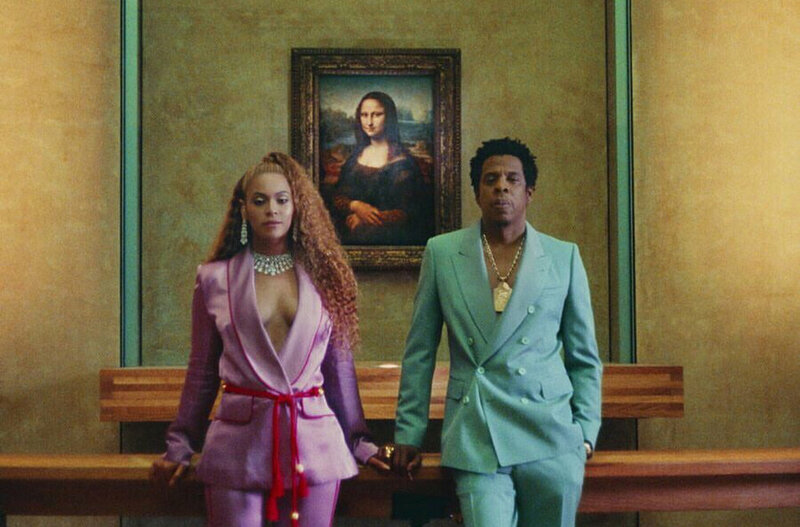 JAY-Z and Beyoncé release their joint album Everything Is Love ; a compelling, stunning hip-hop, soul, classical, blues vibe infused body of work laced with nine indisputable lyric laden tracks. There is an abundance of information that can be taken and applied from this album. It's not just love music but it's doused in records discussing cultural appropriation, police brutality, infidelity, the true strength of a marriage and their booming wealth to name a few. Each track will drift your soul into a different thriving place, your head will bob and your face will turn up in laudable disgust. Your ears will shift from modern hip-hop vibes to smashing ageless vocal performances from the Queen herself. Listen to the album and my podcast reaction! Everything is love and this album is everything to love; listen below.